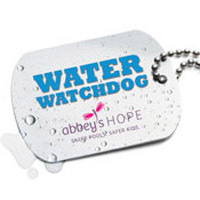 You can get a free Water Watch dog tag when you signup and take a pledge with Abbey’s Hope foundation. Follow our link and signup right away to get this dog tag for free. 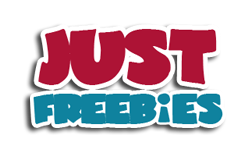 Click GET FREEBIE button and then get your free dog tag today.